Whether you’re designing a new garden or remodeling an existing one, bringing your dream landscape to life can be a pricey endeavor. Luckily, with some strategic thinking about design, plants, and hardscape materials, you can keep costs in line without sacrificing style. 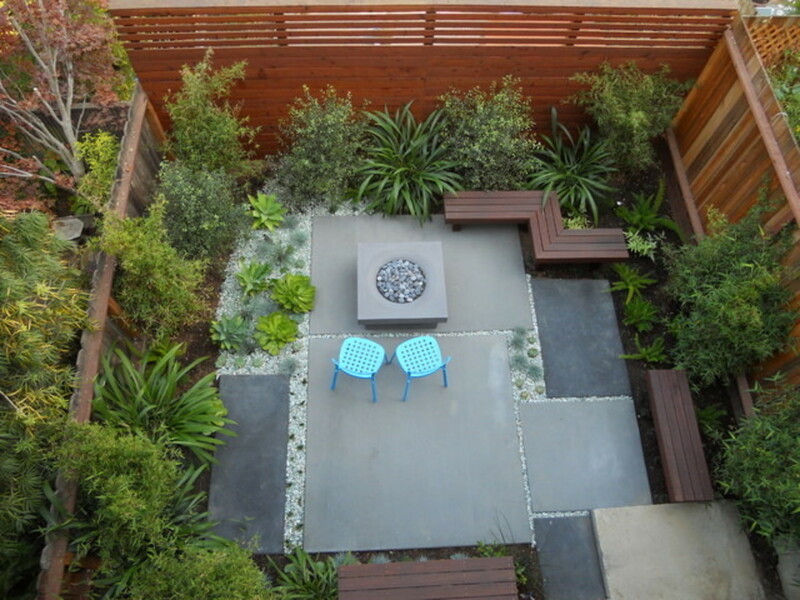 Here are some tips on when to splurge versus when to save, from large-scale projects (building a deck or stone patio) to something as small as choosing to plant a shrub over an annual flower. 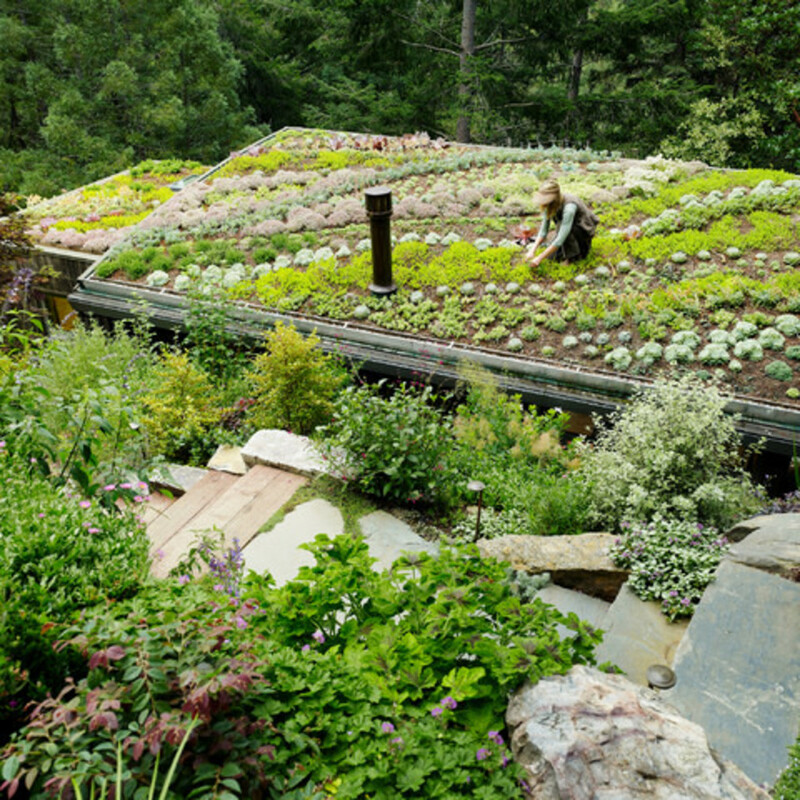 If either of these questions gives you pause, getting help from landscape professionals can save you from making costly mistakes during your garden renovation. Depending on the complexity of your project and the size of your budget, it may be worth investing in hiring a landscape designer, landscape architect, or landscape contractor. If hiring a professional is not in your budget, invest in self-educating and taking the time to do your research. 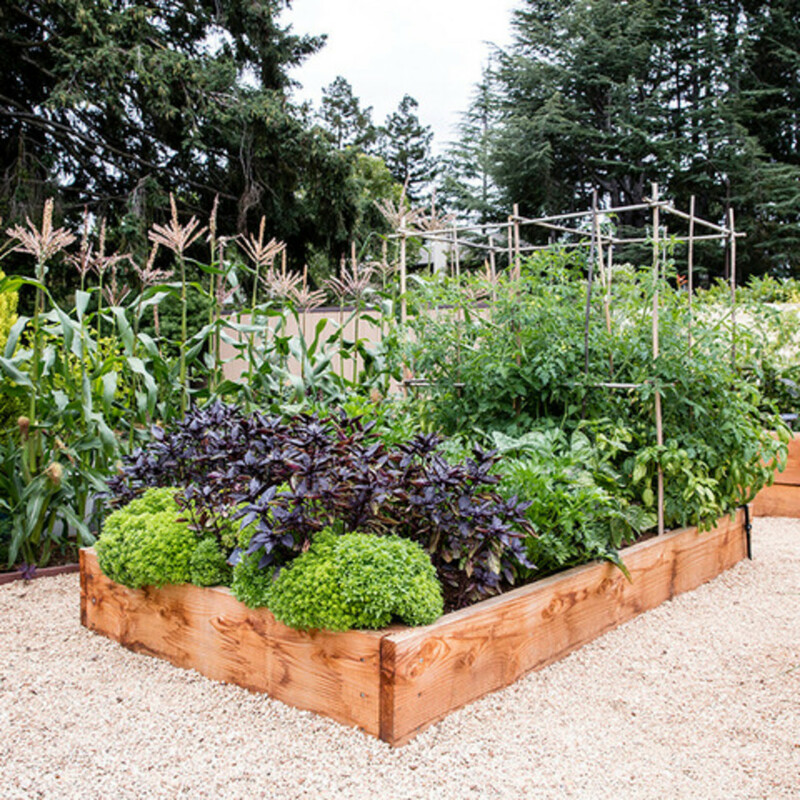 County extension programs, horticulturists at local universities, and Master Gardener programs often offer free advice on topics such as getting started with growing a kitchen garden or using native plants in your landscape. 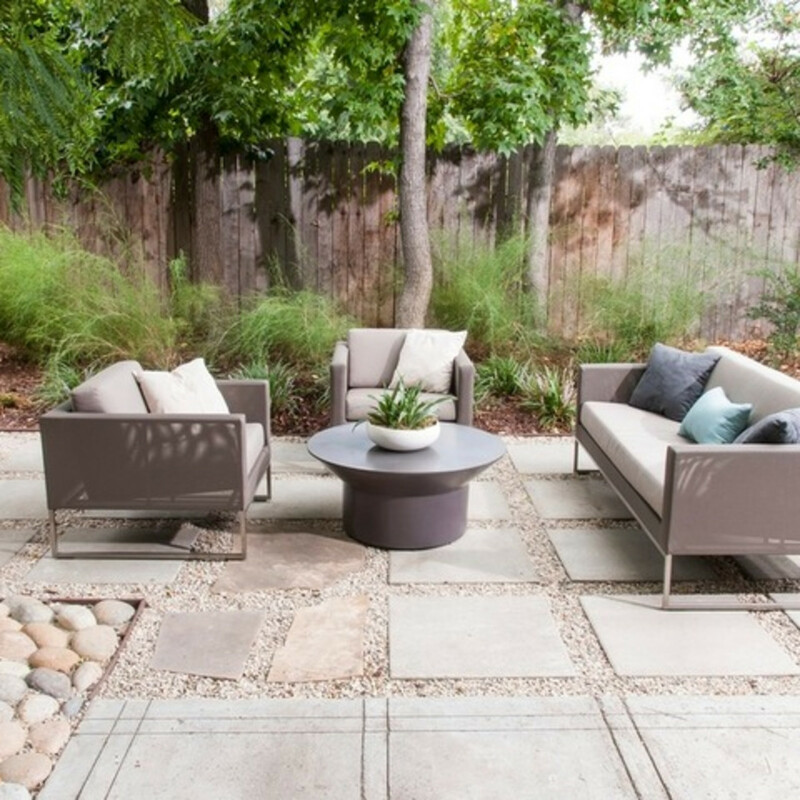 Worth splurging: If you don’t have much experience with plants or hardscape, or are hung up on a design problem, it can be well worth it to bring in an experienced landscape professional, even if it’s only for a two-hour consultation. (Plan to pay about $75 to $150 per hour for a consult.) He or she may be able to offer you a design solution to a tricky situation or suggestions on what will grow well in a spot where plants previously failed, improving your design and saving you money on replacing plants down the line. 2. Do some of the work yourself. 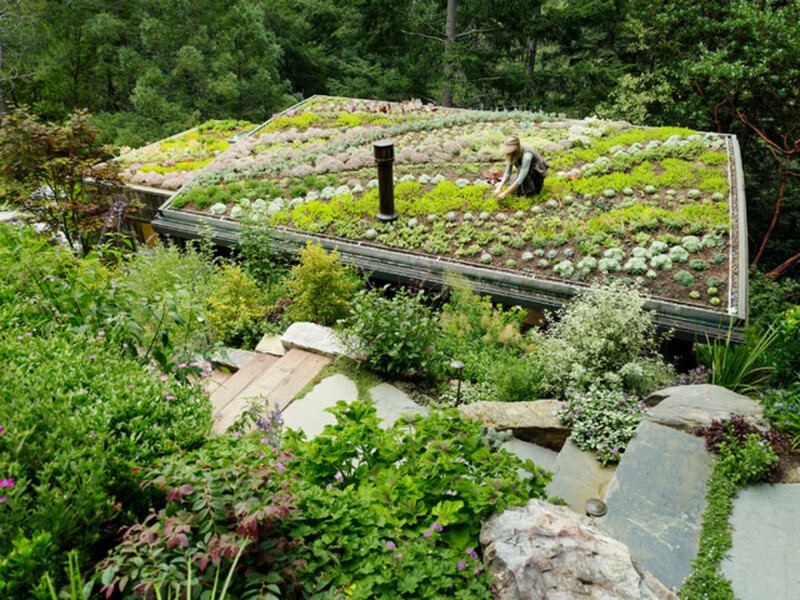 If you’re willing to roll up your sleeves and put some sweat into your garden project, you can save money on the price of installation. 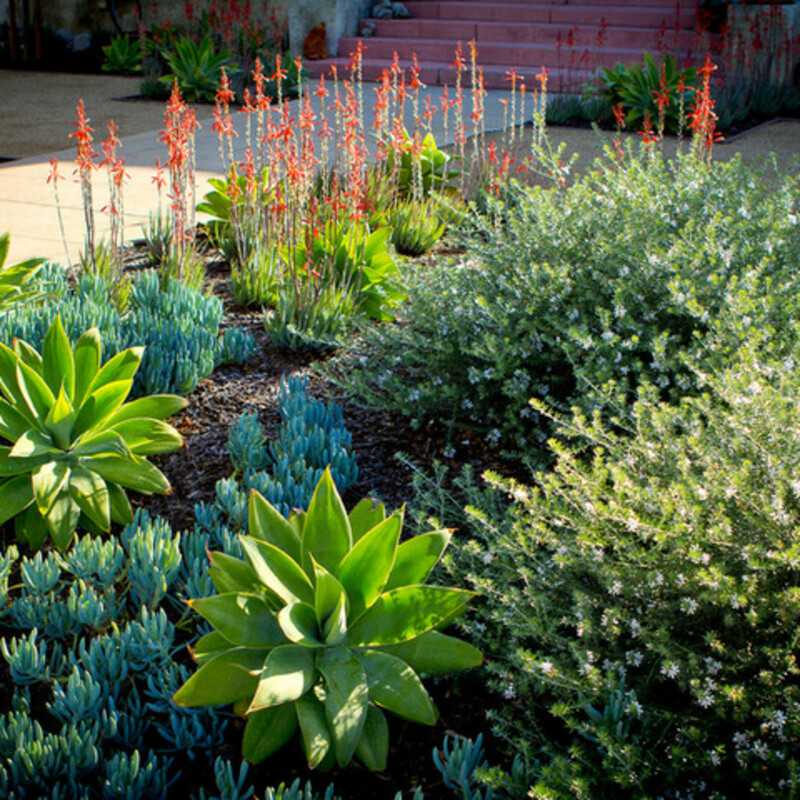 If you’re working with a landscape designer, ask him or her to order the plants for you and place them where they should be planted around your yard. Instead of having the designer’s team dig holes and plant them in the ground, do it yourself with the help of family, friends, or anyone else you can recruit. If you’re comfortable with building projects, consider constructing a fence, arbor, trellis, or raised beds on your own to save on contractor fees. Worth splurging: If you’re not experienced with installation, hire a professional for projects like laying a brick patio, pouring concrete paths, masonry work, or building a deck. Fixing installation mistakes on large-scale hardscape projects can cost you big bucks down the line and, in the meantime, shoddy installation can create an unsafe environment in your yard. 3. Choose less expensive hardscape materials. In general, hardscape areas like pathways and patios are much more expensive in terms of materials and installation than planted areas. Significantly cut down on your costs by choosing less expensive hardscape materials, or consider planting more areas. “Be mindful of your paving choices early in the design process, as these can range dramatically,” says landscape architect June Scott. “Treatments such as gravel are relatively inexpensive, as both a material cost and labor to install, compared to mortared-in stone, which can be quite high,” she adds. 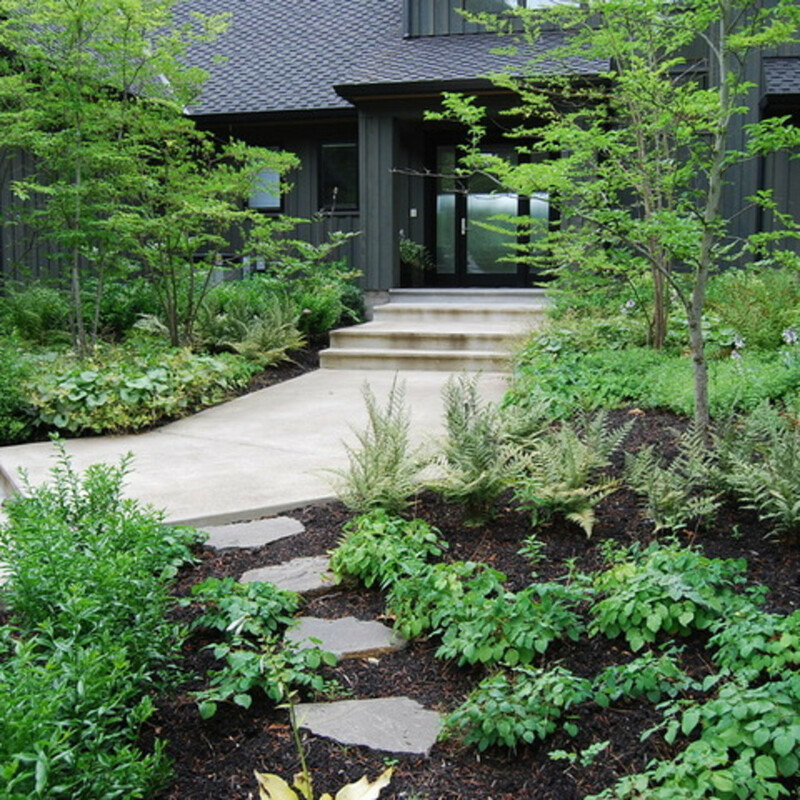 Instead of shelling out for expensive flagstone, cut stone, or other materials, consider making walkways from gravel, mulches, walkable ground covers, or a mix of materials like flagstone with gravel or ground covers in between. Another option is to look for used stones, old bricks, and other building materials that may be left over from construction sites, or “second quality” cut stones or pavers at building supply yards that may come at a reduced cost. 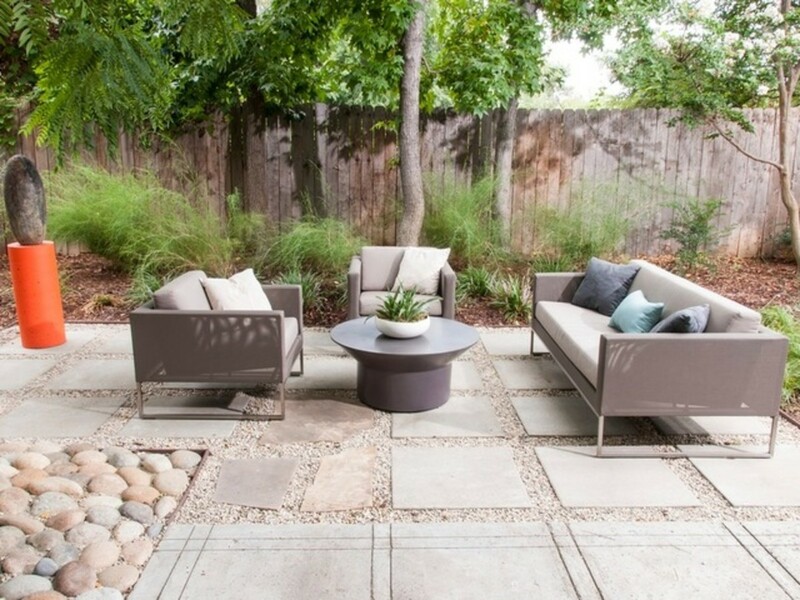 Worth splurging: In small areas where hardscape is the focal point of a design, it can be worth it to go for your top choice of material and look for other areas to save money. If your original plan for the backyard included an expansive bluestone patio and bluestone walkways, keep the patio in bluestone pavers but reduce its size, and replace walkways with bluestone stepping stones — fewer stones that are easier to install. 4. Get smart on plant choices. While hardscape will eat up the majority of your budget, purchasing plants to fill a backyard — or even a single garden bed — adds up quickly. While it’s easy to get carried away at the nursery, keep in mind that not all plants are created equal. Some plants take more water, fertilizer, and care to look good — this can lead to higher long-term costs for maintenance. Other plants like annual flowers require replacing every year and require additional annual costs. Plant type: Rely on evergreen trees and shrubs for structure. 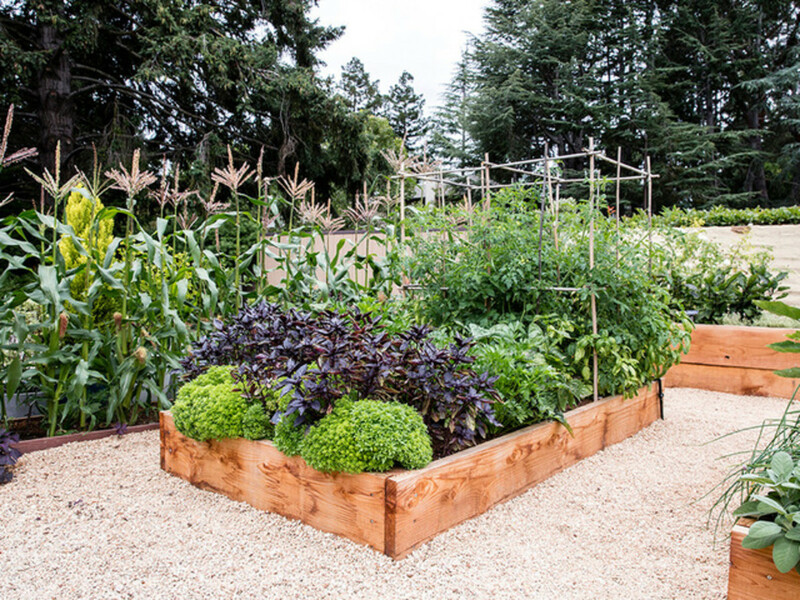 They fill beds and look good year-round. Choose perennials and flowering shrubs that bloom year after year, rather than annual flowers that will be replaced after a season. Adding plants native to your region, or those that are well-adapted to your region, will also cut back on irrigation and care requirements — native plants support local wildlife and pollinators to boot. Plant size: Plants like ornamental grasses, many perennials, ground covers, vines, edible herbs, fruits, and vegetables grow in quickly and can reach mature or nearly mature sizes in a single season. For these quick growers, you can size down at the nursery, saving money while still enjoying a lush-looking garden in a few months. 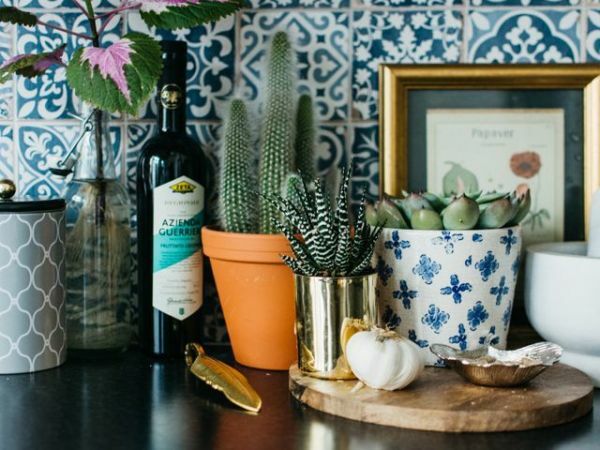 Worth splurging: Save your budget to size up on plants that make a big impact in your space. “It’s a good idea to get trees and slow growers in larger sizes — if budget allows — so you’re not waiting forever for those key plants to grow,” Mullins says. 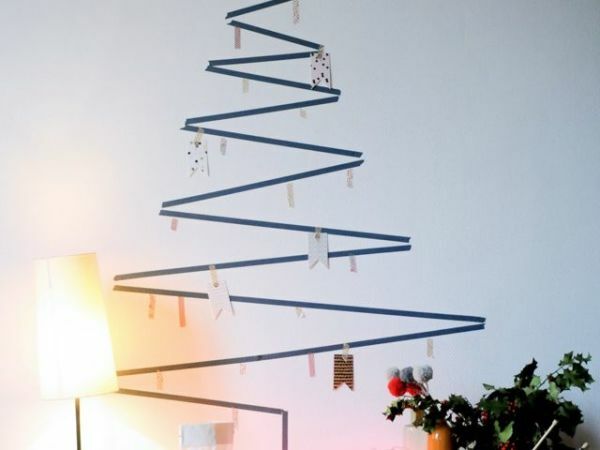 If you do choose to purchase a more mature tree, ask for the help of a professional for siting and installing in order to reduce the risk of the tree experiencing shock when transplanted. 5. Plan according to your maintenance budget. 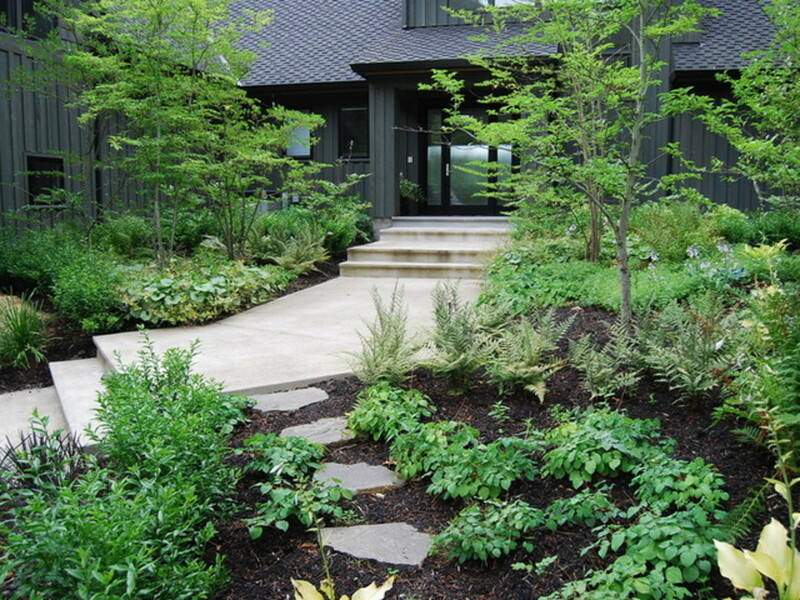 Different garden styles, hardscape materials, and plants require different levels of care. Before you begin, consider how much of your budget — or your own time and effort — you’re willing to put toward keeping weeds at bay, plants trimmed, grassy areas mowed, and walkways swept, and plan your design accordingly. Don’t want to spend too much on maintenance going forward? 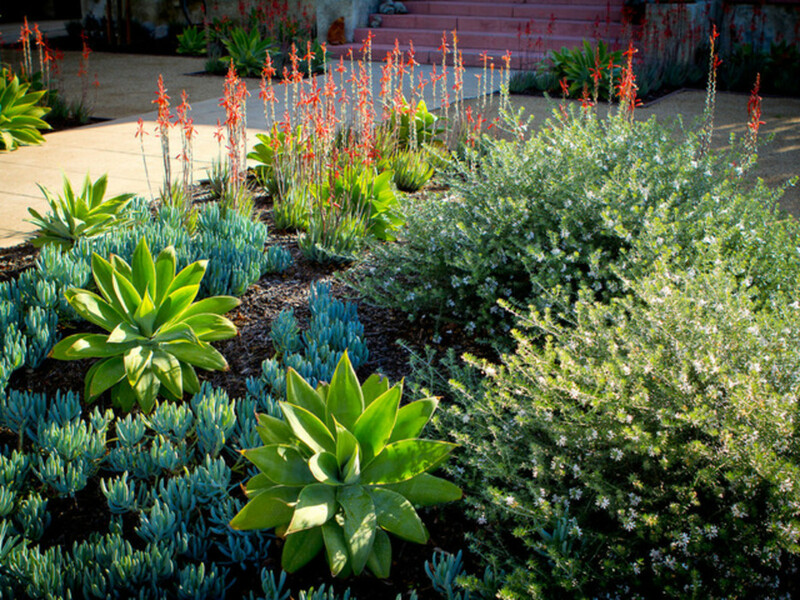 Choose evergreen and shrub-heavy planting designs, and limit the number of labor-intensive flower beds. If you’re installing a lawn, consider reducing its size or choosing a no-mow turf blend to cut down on the need for frequent irrigating and mowing. If you have a large property, leave sections of it wild or planted only with natives that thrive with little care or additional water. 6. Break up the project. 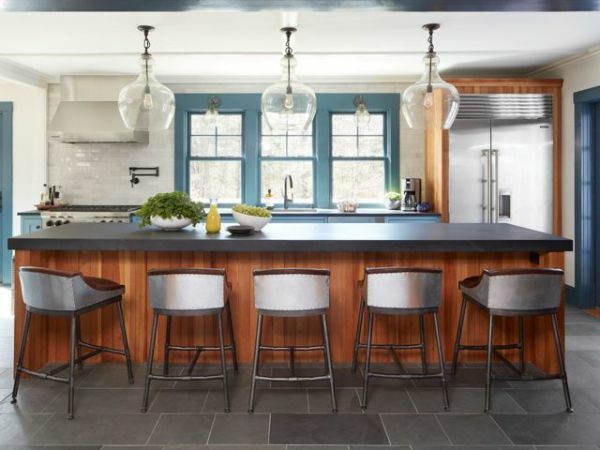 Splitting a project into multiple phases may not save money in the long run, but it will certainly save you funds now and allow time for you to replenish your savings. 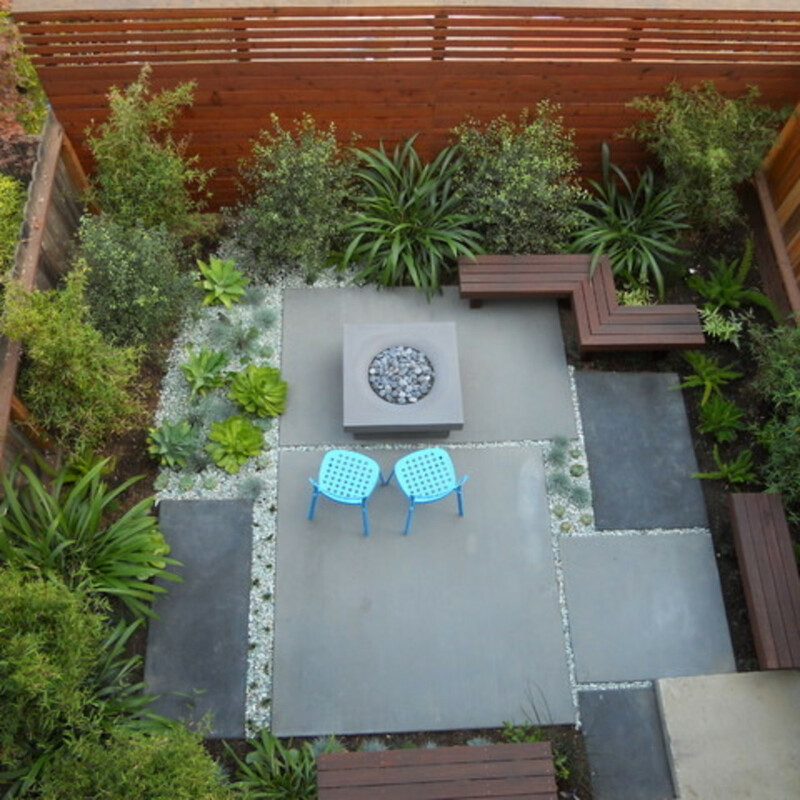 Whether or not you’re working with a landscape designer or landscape architect, if you’d like to break your project into phases, come up with a master plan for the finished garden before you begin.